Friday 12 April, the department of Architecture of Ferrara university organises the national convention “Spaces for didactics. Pathways and experiences” (via Ghiara 36, h: 9-12:30 / 14-17:30). 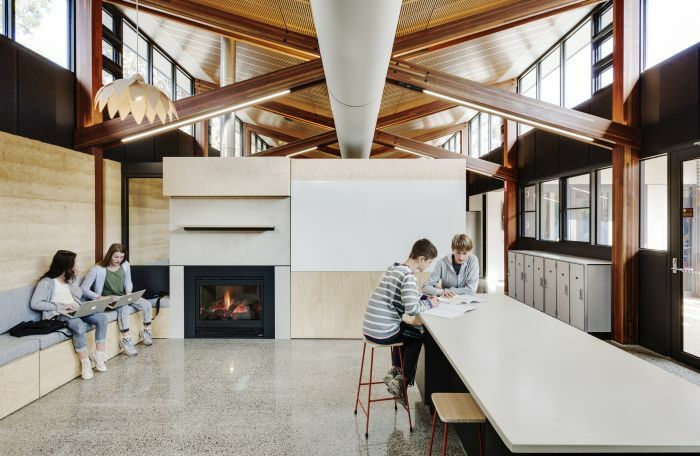 The event is addressed to educators, pedagogists, architects, technicians and designers and in general to all those who design school spaces and are willing to work on the reorganisation of the existing environments, in view of their re-adaptation for a new idea of wellbeing, comfort and capacity at school. The experts invited will show the changes undertaken in the latest years in school designing and in educational models. The subject will be school wellbeing in the changing school; the nurseries and infant schools in Reggio Emilia (city where the dialogue between pedagogy and architecture is especially lively), and the right to live in a safe school. The researchers Samuele Borri and Leonardo Tosi will build on the manifesto 1+4 educational spaces for the school of the third millennium to propose a vision overtaking the concept of school as a cluster of classes as the main spatial reference point for didactics, to adopt a perspective according to which each place, internal and external to the school, can become a place to learn. The conference is carried out in collaboration with Indire, Reggio Children srl, Fondazione Reggio Children, Centro Loris Malaguzzi, PLAY+, ZPZ Partners, Emergenza e Fragilità, CERPA Italia onlus, Collettivo PAD, Ordine e Fondazione degli Architetti PPC of Ferrara. Do you want to know more about Indire’s research on this area?